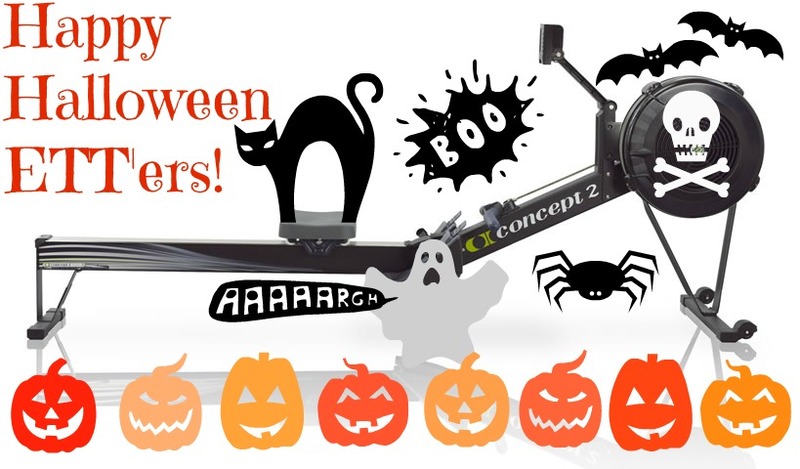 Caroline's rowing blog: Happy Halloween ETT'ers! Have a spook-tacular evening ETT'ers! Not checked in for a while, great graphic that Caroline, especially love the cat on the seat !